Product prices and availability are accurate as of 2019-04-12 04:58:53 EDT and are subject to change. Any price and availability information displayed on http://www.amazon.com/ at the time of purchase will apply to the purchase of this product. 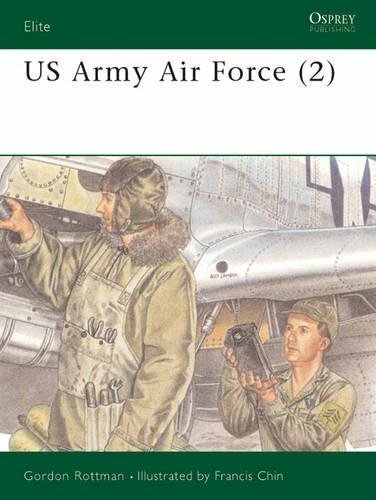 While the most conspicuous components of the US Army Air Forces in World War II (1939-1945) were the air units, there were also hundreds of ground units and organisations. Besides assigned military personnel the AAF also employed thousands of civilians. Many unique outfits were designed to meet the AAF's special needs. Uniformed civilians also possessed a variety of unique uniforms and insignia. 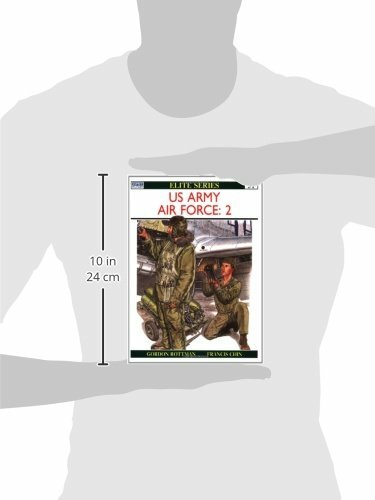 These general issue and specific uniforms are the subject of this volume by one of Osprey's most experienced authors, Gordon L. Rottman, whose detailed text is backed by plenty of contemporary photographs and 12 full page colour plates by Francis Chin.